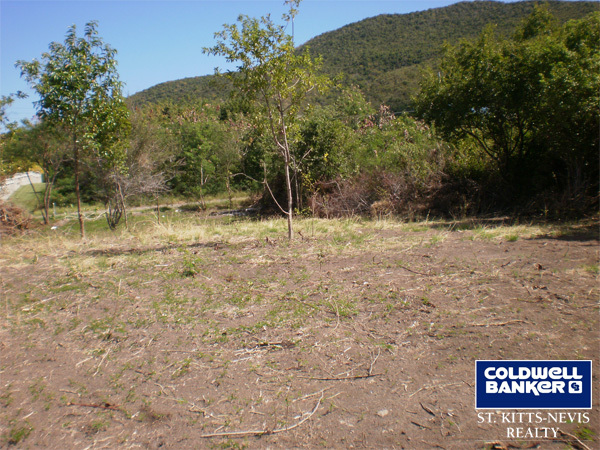 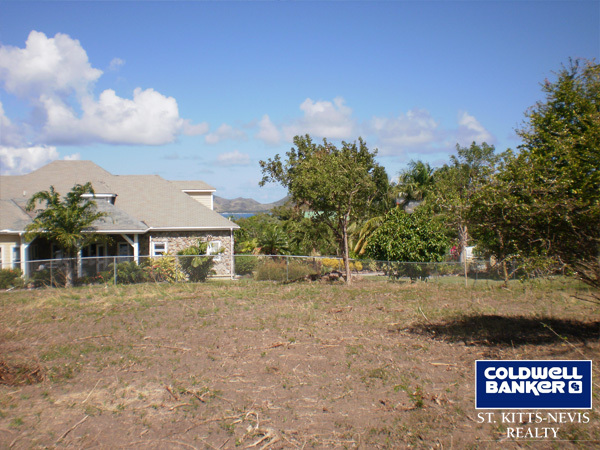 This is a beautiful � acre or 21,780 square feet of land situated in the quiet residential area of Jones Estate. 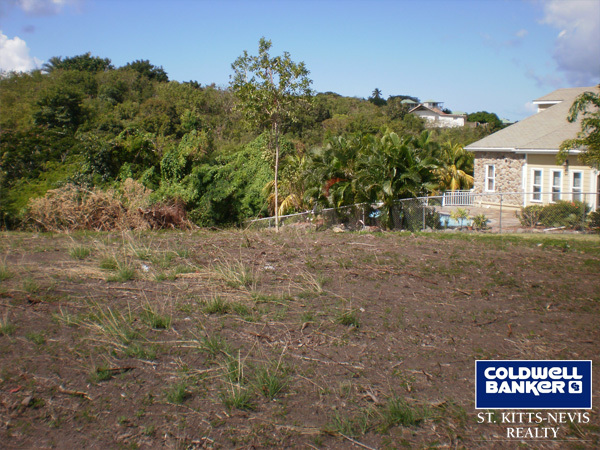 Just a 5 minute walk to the nearest beach and a 5 minute drive to several restaurants and the Oualie Beach Hotel where scuba diving, snorkelling, deep sea fishing, sailing, boat charters and cycling are available. 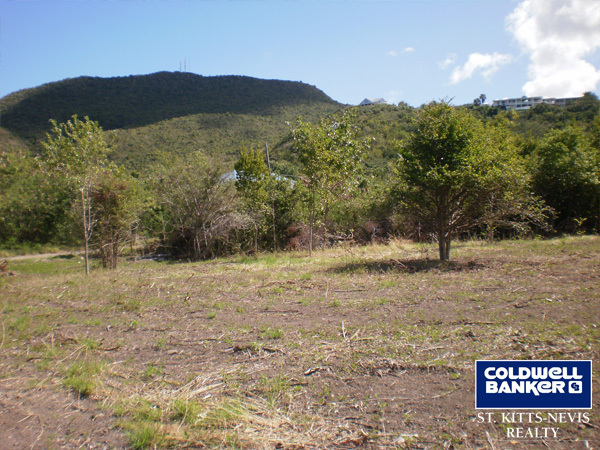 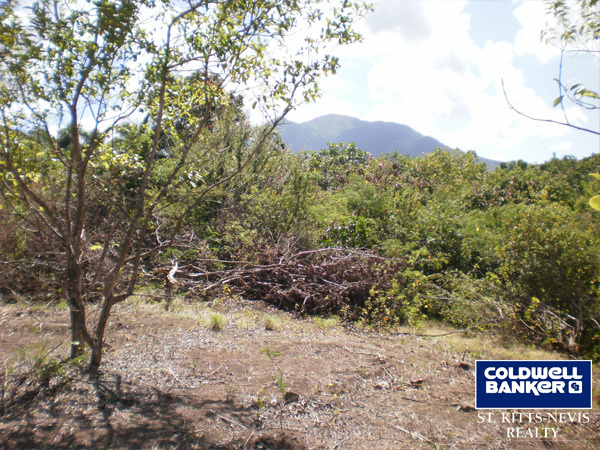 This lot has great views of the Caribbean Sea to the West, Nevis Peak to the South and Round Hill to the North. 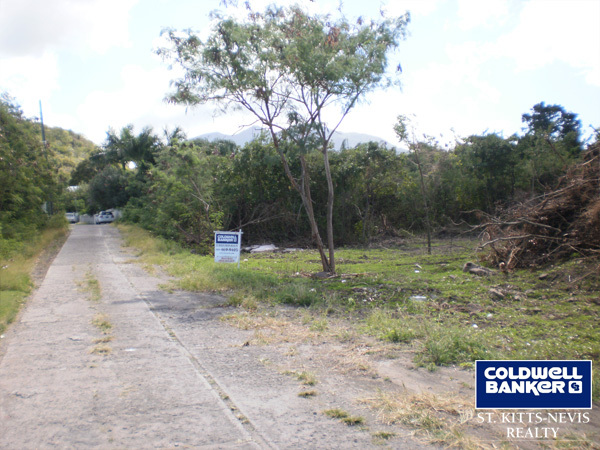 A paved road leads from the main road to the lot and electricity, water, telephone, cable TV and internet are available. 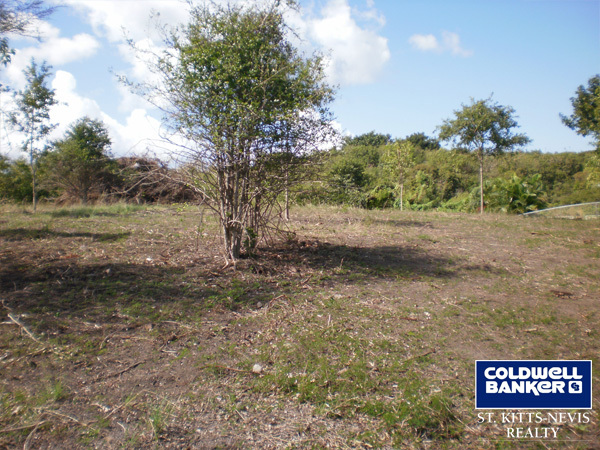 There is a very gentle slope to this land which has been entirely cleared. 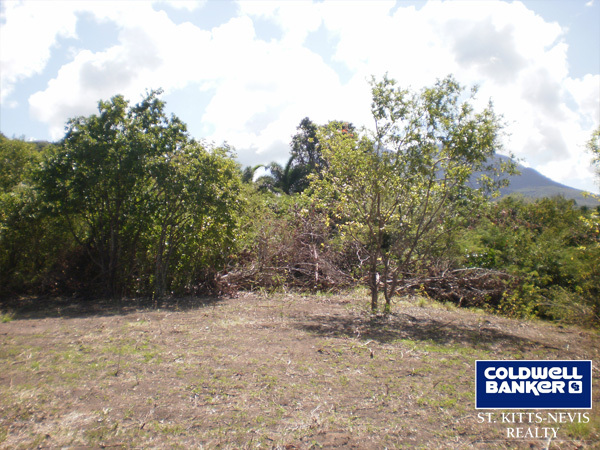 A ghaut is situated on one side of the lot which would provide privacy. 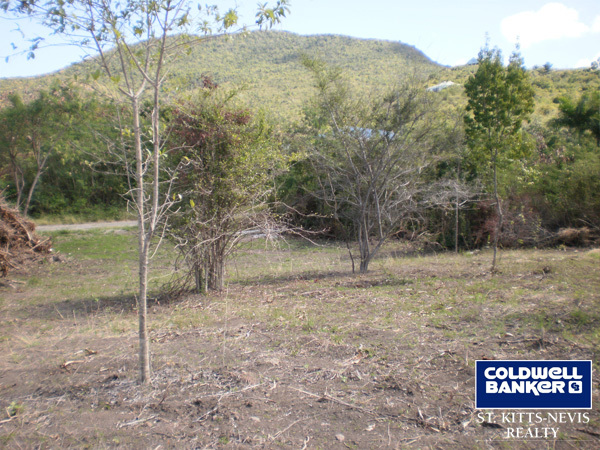 A home in this area would have great vacation rental potential.